What about your fridge? Can it think? Household appliances become smarter and smarter. 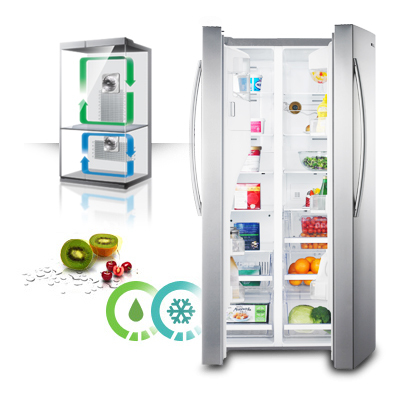 The new generation of refrigerators is equipped with various features that are designed to denote us when to go shopping, what to buy and what to cook for dinner. So lets take a closer look at these smart assistants. 1.Samsung company introduced a refrigerators’ lineup that includes 8″ LCD displays with Wi-Fi options. Side-by-Side (RSG309AARS) and 4-Door (RF4289HARS) models let you not only watch video, listen to music or view photos just right on the display of the fridge, but also select recipes online with regard to the goods available. These smart appliances are capable of holding the lists of purchased products and information about their pull-dates in the database. When shelf life expires, the unit will inform you with an audio signal and will also send a notification to the smartphone. 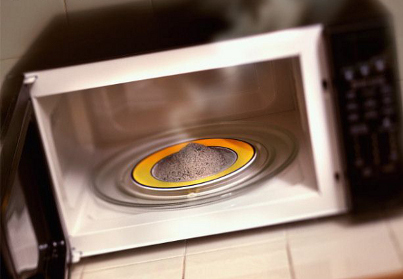 Microwave ovens: how not to swallow a hook? When we talk about fast and convenient cooking, microwave ovens can’t be surpassed. Traditional models, that were used for re-heating the leftovers only, have already reached back. Nowadays smart and advanced appliances gain general recognition. Different types, various sizes, numerous features, so how to choose the right one? – Stay rational! Concerning the rest – depend upon us. In the last few years the world of TV sets has been changed dramatically. Modern flat-panel models try to drive the oldies CRT TVs out of the market desperately and they succeed in this. So why these “flat-screeners” are so highly-demanded? Is this their own merit or just a well-thought-out marketing ploy? Or maybe the days of CRT TVs are gone? Technological progress doesn’t stand still and people try to keep abreast with the novelties. Yes, you may think that this is just a fashion race, but what about the features that modern flat-panel units offer? Do we really need all that? In particular we talk about: sizes, types, refresh rates, resolutions, contrast ratios, energy efficiency, various inputs, 3D and so on. If your answer is: “Yes”, then read further and we will sort them out one-by-one. 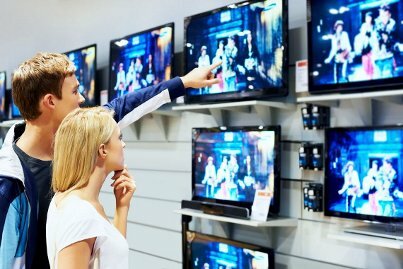 You can also save your time and choose a model that will meet your requirement perfectly, using our TV step-by-step service. 1. The amount of spaghetti is always is either more or less, than needed? – Forget about that! 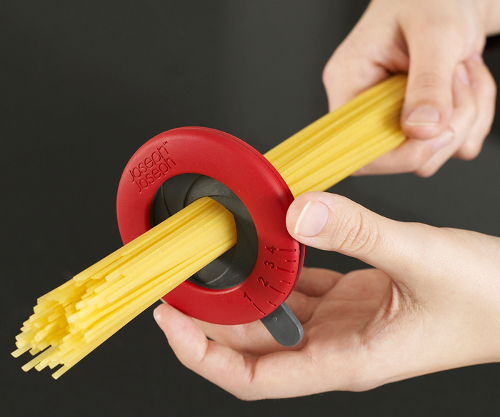 This unusual device allows to define the amount of spaghetti, needed for one person, easily and quickly. In 1945 a chocolate bar in a pocket of American engineer, who dealt with microwaves, was melted. This is how the new era of products’ thermal conditioning, that gives a rise to numerous myths today, has started. 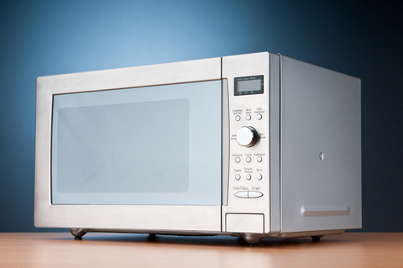 The working principle of a microwave is too obscure and this provokes new and new fables and rumors. So let’s find out what is myth and what is a real fact? How to avoid traps and effect a purchase? Manufacturers spend millions of dollars to make you buy Their products in a supermarket. 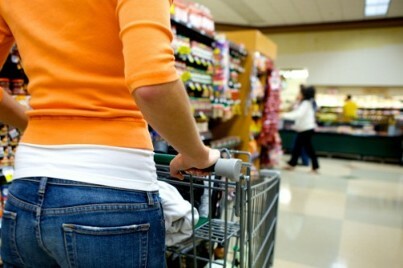 Recent researches show that one minute, spent in a modern American supermarket, is equal to 2,5 dollars spent. How can we resist the variety of traps and tricks of retailers? Go shopping with a set list of products. 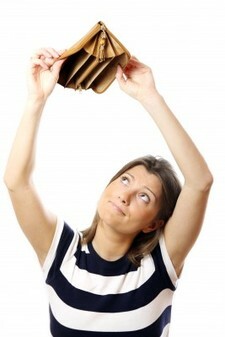 This list allows you to shop more economically and thoughtfully. Supermarket is organized in such manner as to make a customer stay there too long and to take decisions on the purchases on the spur of the moment. Admit, it is not so easy to work way through passages, obstructed with goods and busy workers. However this is another little ruse that is appealed to hold you back on the way to cashdesk.